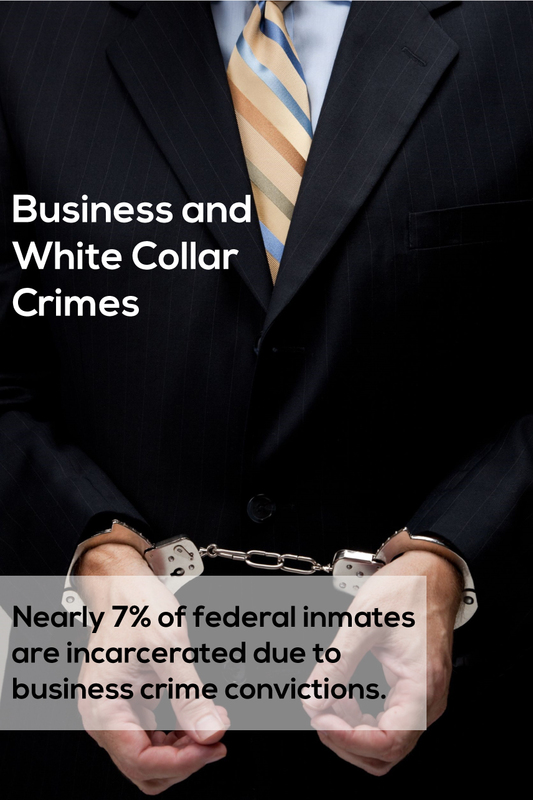 White collar crimes, sometimes referred to as business crimes, include fraud (e.g., insurance, bank, mortgage, securities, tax, mail fraud, wire fraud) as well as forgery, computer crimes, larceny, embezzlement, money laundering, counterfeiting, RICO and bribery. It is common for these cases to turn into scandals where unproven allegations are publicized in the media, causing enormous harm to the accused. As business owners, the attorneys at Newton Barth are uniquely qualified to handle your case. They understand business and know exactly how to audit and evaluate alleged business crimes. The Newton Barth team works to mitigate the effect of this negative publicity while developing a top-notch defense strategy. When you’ve been accused of fraud, embezzlement, money laundering or tax evasion, you need an attorney who understands business, will take your case seriously and aggressively defend your rights and your reputation. Criminal financial investigations can be long, complex affairs that are both personally and financially draining and we understand that being charged with a crime is unfamiliar and disconcerting. The Newton Barth team is to help you and your loved ones through this difficult time by answering your questions, developing your options, and securing the most favorable outcome in your case. Newton Barth prosecutes and defends a wide variety of business matters, including: breach of contract actions, non-compete agreements, closely held shareholder disputes, breaches of fiduciary duty, and various other business litigation. Whenever possible the firm will attempt to reach a resolution that preserves relationships between parties through negotiations or alternative dispute resolution. If litigation is ultimately necessary Newton Barth will devise and implement a strategy geared toward achieving each client’s goals as promptly and cost-effectively as possible.